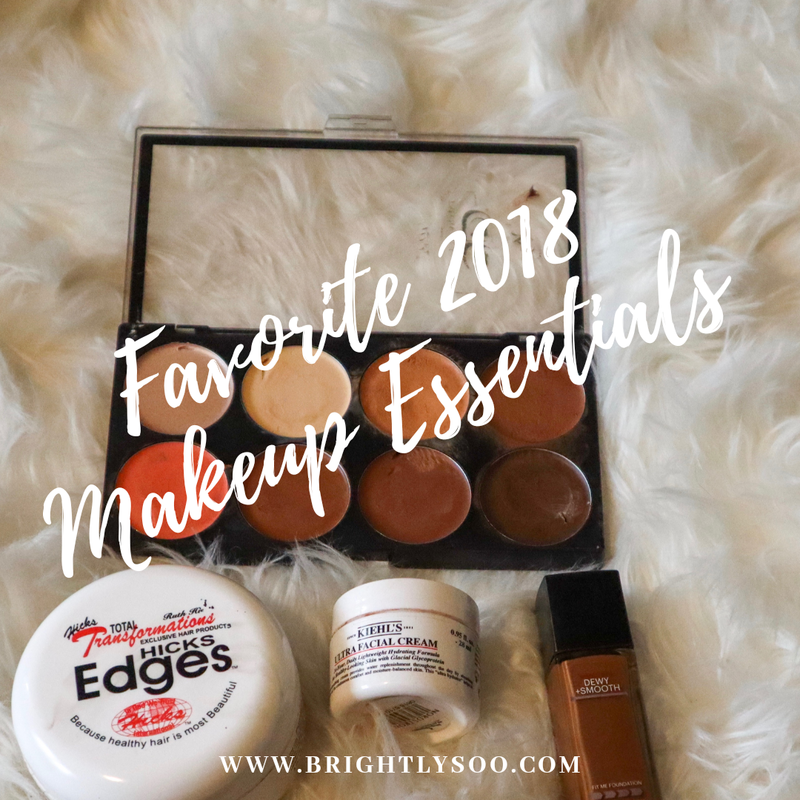 Hey yall today on the blog I am sharing my TOP TOP TOP used beauty products of 2018! 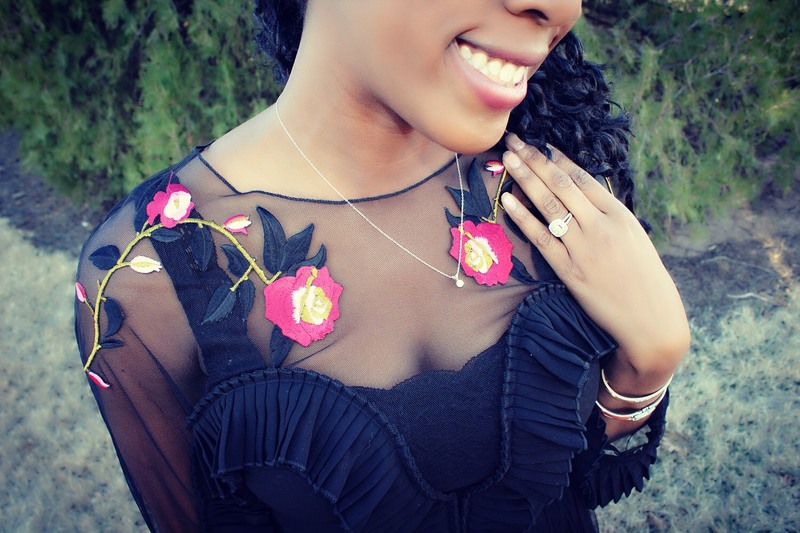 This has been a highly requested blogpost and believe me its a great post! So grab some popcorn and kick up your feet for this quick read! 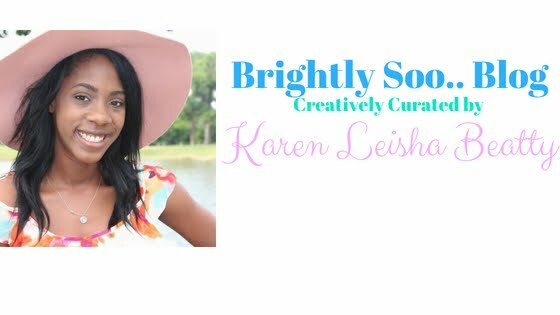 As it is short and sweet and issa great read for anyone needing beauty recommendations!! THIS CREAM SAVED MY DRY& SENSITIVE SKIN! Yall I know thats a heavy accolade but this cream did it for me! I was personally SUPER hesitant to try a new face cream! BUT the beauty girl at Nordstrom told me I HAD TO try it! this was a huge lifesaver for me as I have very sensitive and dry skin! I ALWAYS apply it before I do my makeup as I like for my skin to be hydrated and have a dewy look and feel! To shop this Facial Cream click here. These primers were great for different reasons! 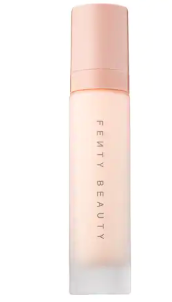 The Fenty Primer was good for me in the summer and the first half of the year as it is very lightweight and went well with my makeup. While the Laura Mercier is PERFECTION for a lumunious dewy like look! 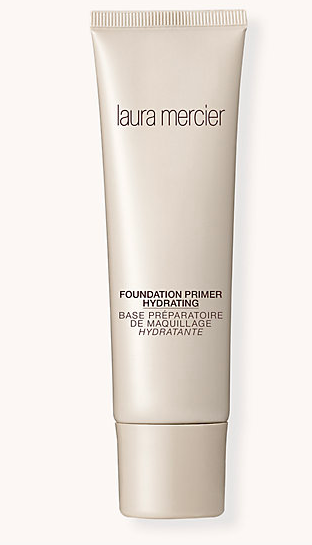 I always pair the primer after I have used my moisturizer the reason being I have dry/sensitive skin. Since my skin is dry and sensitive and not necessarily oily I have to make sure it stays as nourished as possible or I break out from a lack of moisture(Which I actually did not know til this year). To shop the Fenty Primer click here. 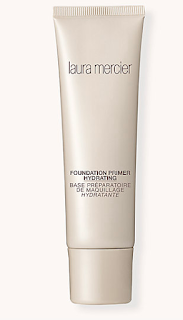 To shop the Laura Mercier click here. This brush option is actually one of the last purchases I made in December and I wish I purchased it much sooner! 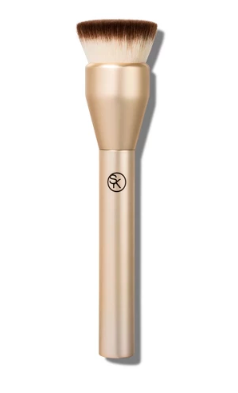 I personally have been using a Kabuki Brush from the Sonia K collection at Target since I was in college as it make my makeup look flawless! But this new brush does a wonderful job and the bristles feel so soft you wouldn't believe me I told you I purchased it from Target!! Yass queen to purchase this brush click here to shop! For my other chocolate girls for a reference I wear 360 in "Mocha"! To shop this foundation click here! Also for my FULL Blogpost on this foundation click here! This Palette is A MUST HAVE for me! The reason being as I have dark skin it ca be hard to find the correct color and hues that will allow me to highlight and contour as needed! This palette is not a bad price either. 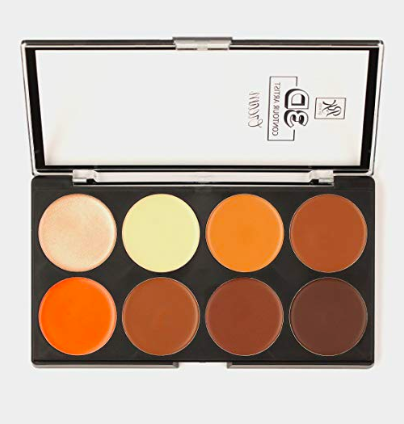 It is also an amazing color corrector. 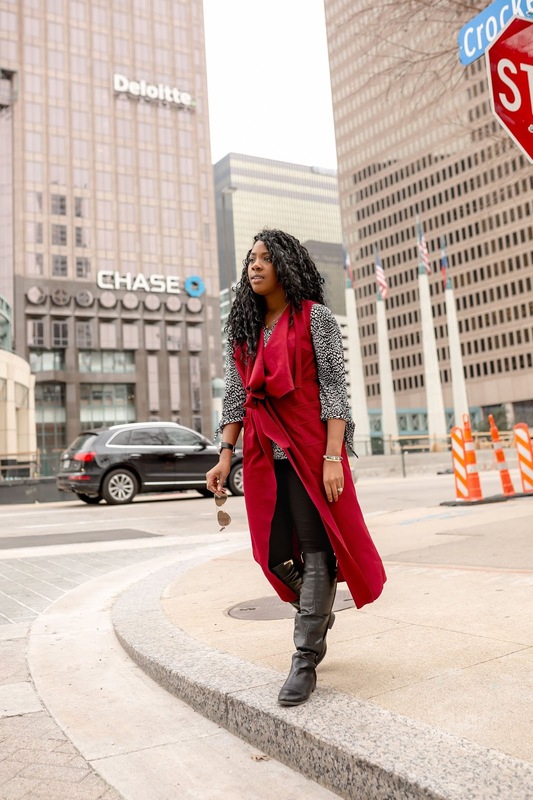 Currently it is on sale for under $10 to shop click here! This Hick'sEdges is the best Edge Control out there yall! I had to see it to believe it! It cost about $15 and is sooo worth it! So anyone who is new to the slayed edges routine this product will be a major gamechanger for you!! To shop this Edge Control click here. Hope yall enjoyed today's post! Comment below if you have ever used any of these products! The primers I’m definitely going to have to try because this dry/sensitive skin is not it. Tiptoe if you must but take a STEP!